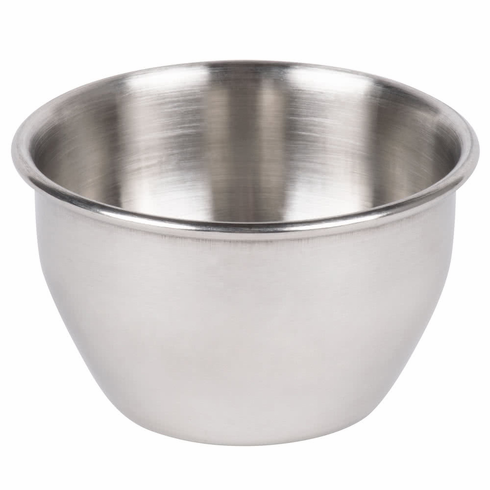 Replacement Stainless Steel Dispensing Cup for the e-pill MedTime STATION or MedTime STATION PLUS. Size: 3 1/2" x 2"
Copyright � e-pill Medication Reminders 1997-2018, 2019 e-pill�, CADEX�, HIProtector�, ePill�, PuffMinder�, Accutab�, FreshAlarm�, MedSmart�, MedTime�, Medical Snooze�, patient compliance dashboard� and e-pill pager medical reminder� are trade and service marks of e-pill, LLC. All Rights Reserved.